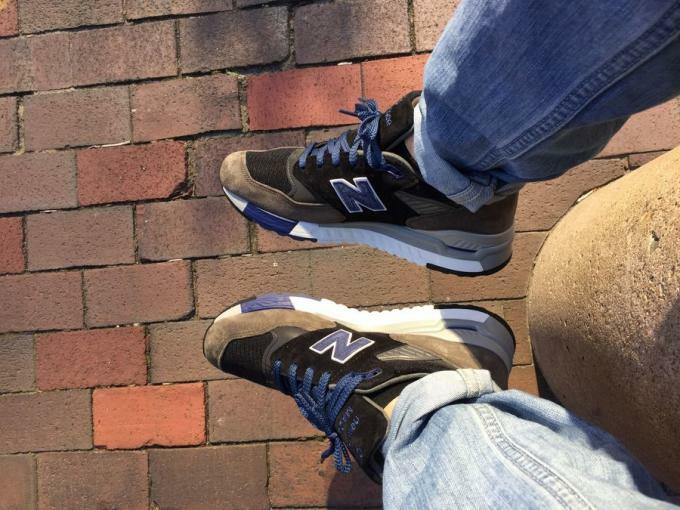 Is there anyone out there doing better New Balance collabs than J.Crew? In recent years, the fashion retailer has been giving sneaker stores a run for their money, dropping heater after heater and showing no signs of letting up. With that in mind, it shouldn&apos;t come as much of a surprise that its newest release is one of the dopest NBs we&apos;ve seen in months. Once again using the Made in U.S.A. 998 as its base, J.Crew has dubbed this stealthy look the "Nighthawk." They blend a black pigskin upper with various shades of grey and get a subtle pop from accents of blue throughout. By mixing dark tones with just the right amount of color, this is the sort of look that&apos;s perfect for the upcoming winter weather. 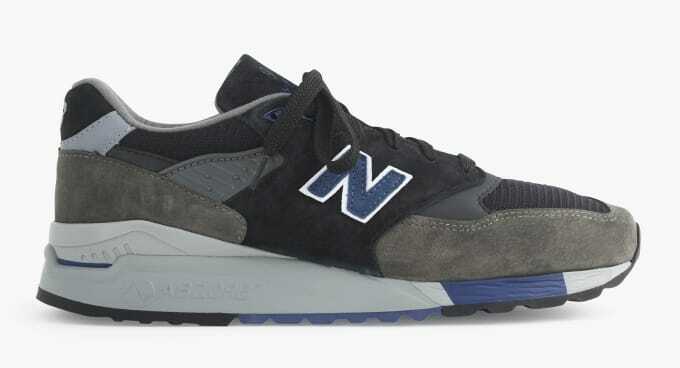 They&apos;re available now exclusively from J.Crew for $180, and the best part is, they&apos;re not on backorder like some of the brand&apos;s previous New Balance collabs.